Munnar, the old summer Resort of the British, is situated 1,600 m (5,400 ft) above sea level. The word Munnar means 3 rivers in Malayalam. It is pronounced "Moon-aar" short for "moonu aar" meaning 3 rivers. Three rivers - Madupetti, Nallathanni and Periavaru which flow through this town, but join some distance away from Munnar. This beautiful mountain area is famous for Tea Plantations. 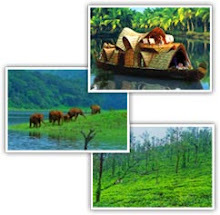 Year by year the number of visitors to Munnar is increasing due to the spectacular natural beauty and this is one of the favorite destinations of Honeymooners. 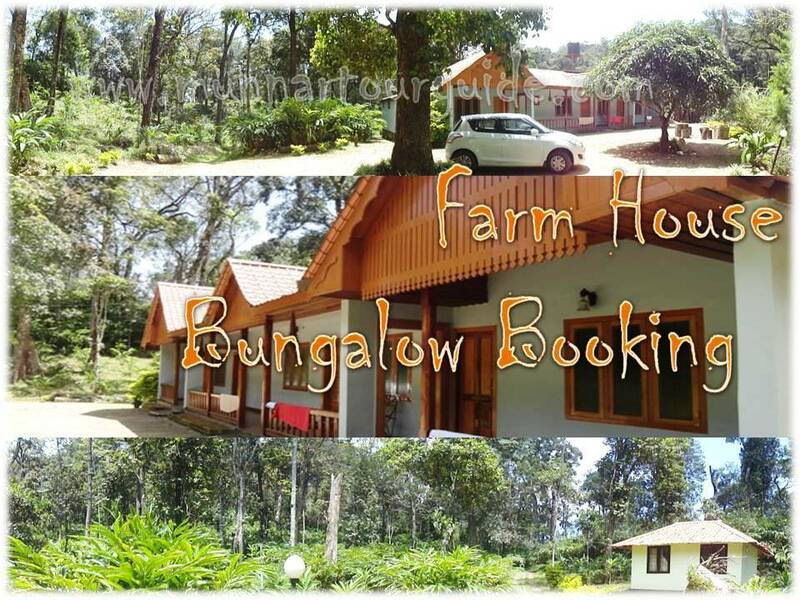 We team Munnar Tour Guide looking forward and working hard to provide most relevant information about Munnar to the entire globe. We are in a process to provide quality Hospitality service to the world.